About Our Law Firm | Law Offices of David A. Frankel, P.A. 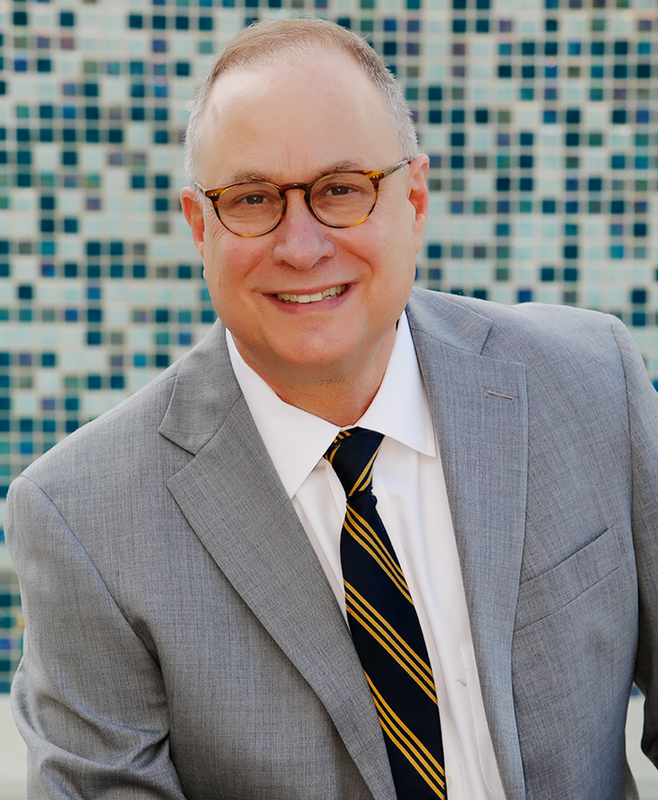 David is an exceptionally gifted attorney with over 28 years of experience and over 350 jury trials as lead counsel, including areas of law ranging from death penalty cases to medical malpractice. He is widely recognized within the legal community by judges and attorneys for his unique abilities and trial skills, and is regularly sought after for consultation and advice. After a distinguished career as a prosecutor for 22 years, David is now a solo practitioner with a focus on criminal defense, civil litigation and appellate law. David’s work is dedicated to promoting justice and to improving the lives of those he serves with the hope that his commitment to each client contributes to the greater good of all. Website Design + Development by JasonHunter Design.